Who doesn’t want luscious lips in this day and age? Women have spent huge sums of money on cosmetics focusing only on the face, hair, and eyes. More often than not, they tend to neglect the lips as they only use lipstick, lip gloss, and/or lip balms. Many women wish for luscious lips but they do not know what to do exactly in order to achieve that. All it requires is an investment of both time and energy. Plump lips can make a really huge difference when you put on lip color. It may seem challenging but it is not. 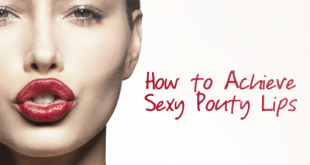 Read on to learn more about the different ways to make your lips look more luscious. This is the removal of the dead skin cells found on the skin’s outermost surface. Not only does it reveal smoother lips, but also increases blood flow and circulation. This subsequently results in fuller lips. You can exfoliate using the different methods listed below. Using a soft brush, brush gently every morning to exfoliate your lips. Don’t use your regular brush to do this since the skin on the lips is sensitive and you may end up injuring it. If you are afraid to use a brush, a soft cloth can also work. Wet the cloth and wipe your lips with it every day. Since the cloth won’t be as rough as a brush, you can apply toothpaste on it before scrubbing your lips. Remember to moisturize after using toothpaste since it dries your lips. Create a paste using sugar and honey/lemon and scrub your lips with it, then rinse. Do this regularly. Remember to choose your products wisely when you opt for this method. Lip liners are the best for defining your lip area. Just above your natural lip, apply the lip liner then fill it with a color of your choice. This will make your lips look larger. Also, the color will remain inside the lined area. Another way to get quick results is through lip injections or plastic surgery. The appearance of your lips can be altered by increasing their fullness through Lip Fillers. This is done by injecting lip augmentation substances into your lips. Thanks to recent technology, the lump and bruise rate has been remarkably low. Also, the use of ultra-thin Japanese needles have made the experience less painful and safer. This is the easiest method as it requires less effort. 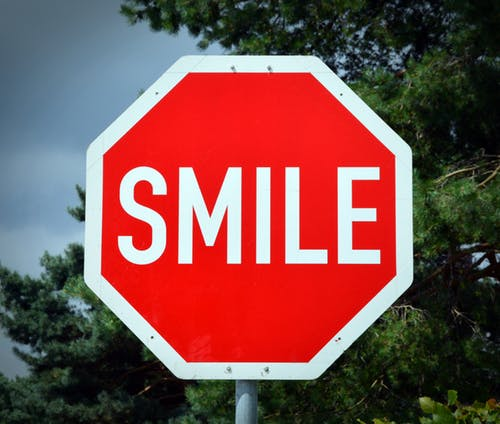 Smiling strengthens your lip muscles which will keep the lips from sagging and subsequently help develop plumper lips. Most people don’t know that kissing leads to luscious lips. It strengthens the lip muscles resulting in a larger pout. Whistling is also good exercise for your lips, muscles making the lips firm. Whistling for 10 seconds at least 10 times a day will do. Moisturizing regularly makes your lips look fuller. Using a good lip balm, apply on your lips in the morning after brushing, in the afternoon and before going to sleep. Ensure you always have your lip balm with you at all times. 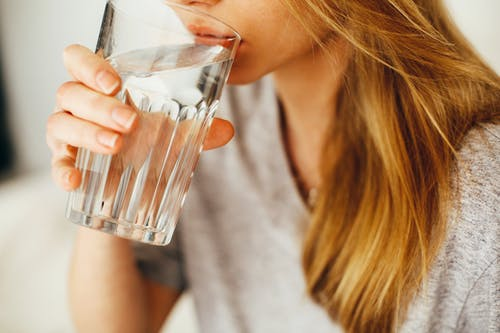 By drinking the recommended 8 glasses of water every day nurtures your lips from the inside. This is one of the ways to use natural ingredients to achieve luscious lips. Oils like cinnamon and peppermint stimulate the capillaries in your lips increasing blood flow leading to fuller lips. Apply a tiny drop of either of the oils on your lips to enjoy the plumping experience. To get fuller lips, you will have to get rid of pigmentation. The simplest method to achieve this is by mixing a few drops of honey with a few drops of lemon then apply on your lips. Leave it for a couple of minutes before washing it off. 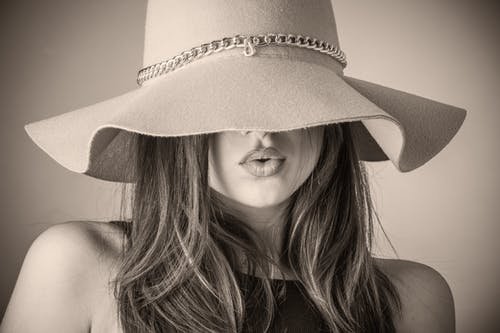 You do not need to invest in cosmetics to get the perfect lips or resort to drastic measures so as to obtain fuller lips like those of your favorite celebrities. The are numerous ways, like those mentioned above, that will enable you to achieve your desired look.